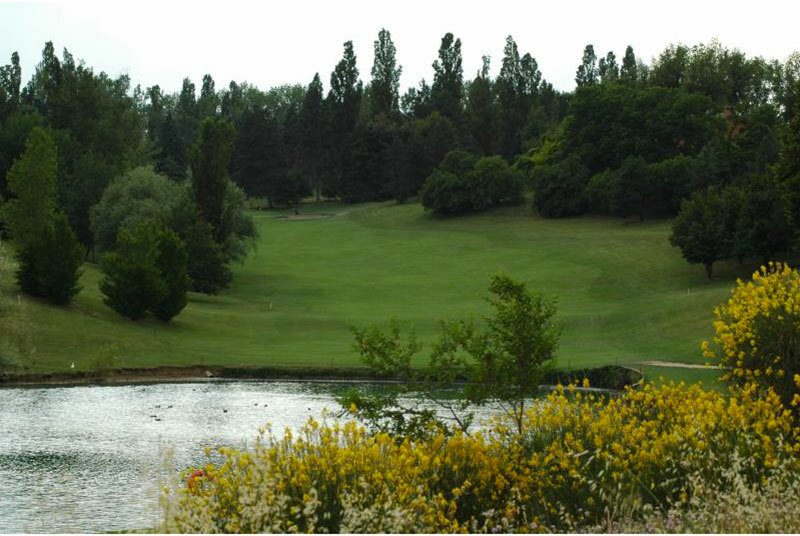 One of the classic Italian courses, designed by Cotton & Harris and built in 1959, the golf club is situated on splendid rolling countryside with marvellous sweeping panoramic views across the surrounding hills and plains. 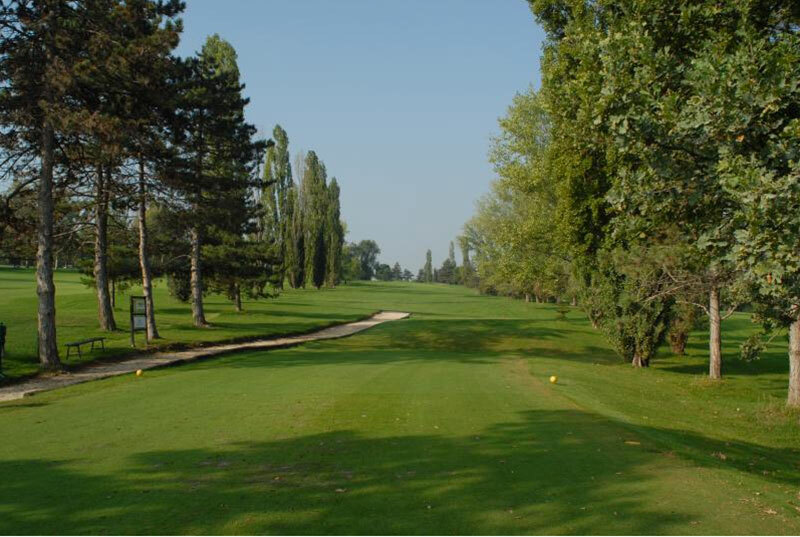 Its layout is constantly being up-dated and in recent years, it has played host to the Italian Amateur Championships many times as well as to a great number of top level professional competitions. 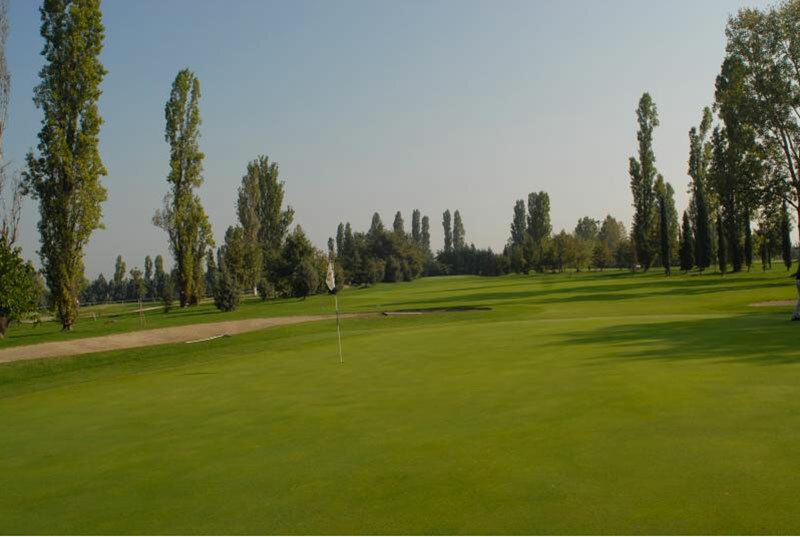 The smart and elegant clubhouse blends in well with the surrounding countryside and is the ideal place to sample the refined cuisine of the club restaurant, which has been named amongst the top ten club restaurants in Italy on more than one occasion. In addition, the club boasts an attractive outdoor swimming pool and a well-equipped children’s corner. In 2000, Peter Alliss made some changes to the course. For centuries, Bologna has been one of the top cities for students and although not one of Italy’s leading tourist destinations, there is no shortage of significant landmarks and museums. It is also one of the country’s top areas for food and drink. 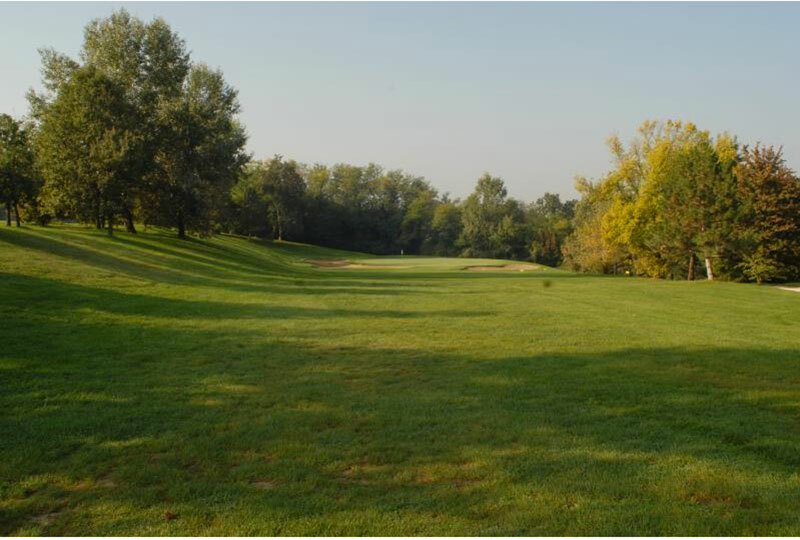 If we add to this the region’s industrial activity and that of the neighbouring city of Modena, then the scarcity of golf courses might come as something of a surprise.